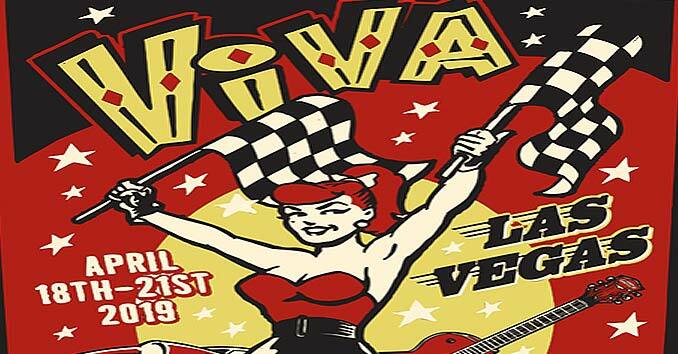 Sugar Ray will be performing a Free Concert on Fremont Street as part of the Downtown Rocks free concert series. 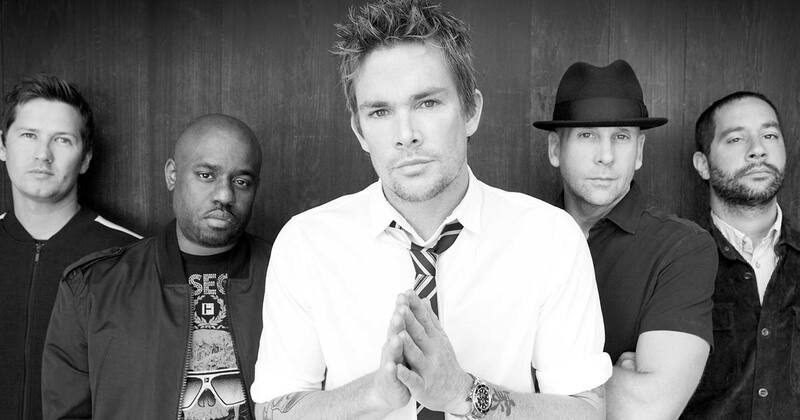 Sugar Ray hits Fremont Street on June 29, 2019 at 9:00 p.m. for a show you won’t soon forget. 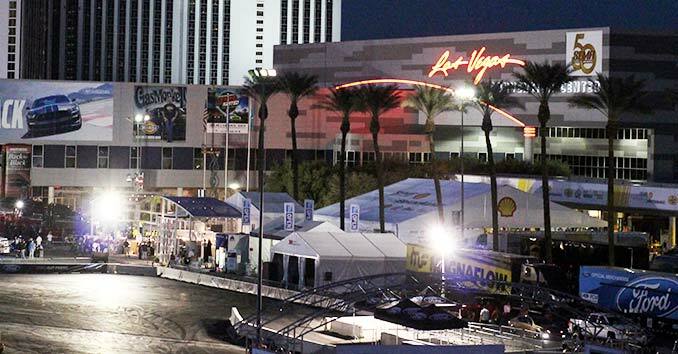 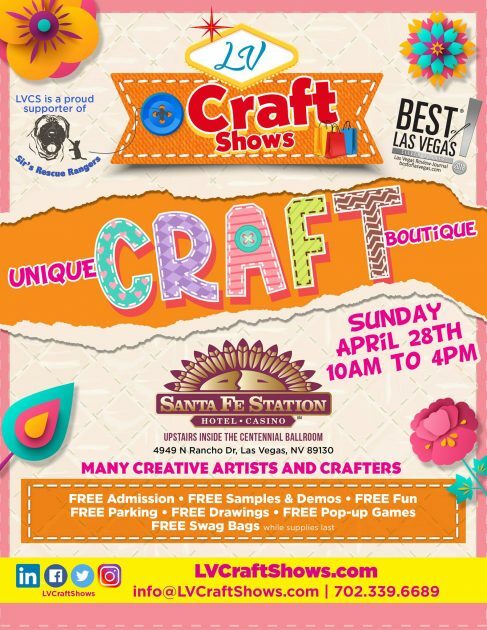 The free concert takes place on our 1st Street stage near Golden Nugget and Binion’s.